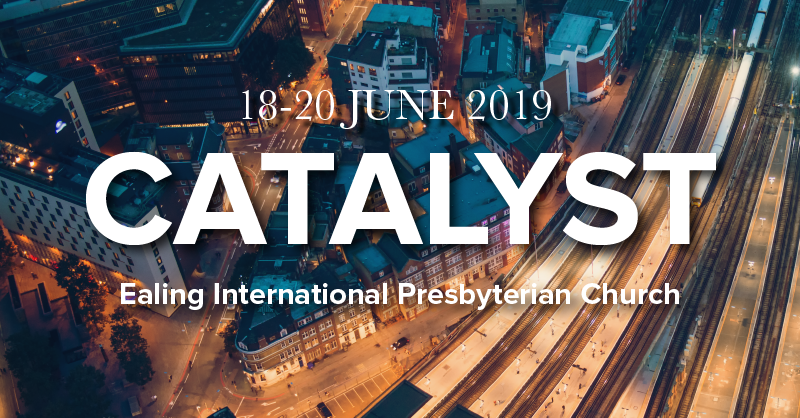 The 2019 IPC Catalyst Conference will look at the doctrine of God and apply it to the challenges and opportunities of contemporary church ministry. We will consider the doctrine of God through expositions of Scripture, and through devotional and pastoral lectures which will explore the being and mystery of God as expressed in the early chapters of The Westminster Confession of Faith. Andrew Randall is minister of Grace Church, Larbert. He first studied law and practised as a civil court litigator for seven years before training for the ministry. He has ministered in Larbert for the past ten years. Andrew is married to Kay and is also author of Following Jesus: the Essentials of Christian Discipleship . Scott R. Swain is President and James Woodrow Hassell Professor of Systematic Theology at Reformed Theological Seminary in Orlando, Florida. He is an ordained minister in the Presbyterian Church in America. He and his wife, Leigh, have four children. Kevin DeYoung is Senior Pastor at Christ Covenant Church, and an Assistant Professor of Systematic Theology at RTS Charlotte. Previously he was the Minister of University Reformed Church in East Lansing, Michigan. Kevin and his wife, Trisha, are the parents of eight children. Sinclair Ferguson retired in 2013 as Senior Minister of First Presbyterian Church in Columbia, South Carolina, and was formerly the Charles Krahe chair for Systematic Theology at Westminster Theological Seminary. He has now returned to his native Scotland, where he previously served Church of Scotland congregations in Unst (Shetland) and Glasgow (St George’s Tron).